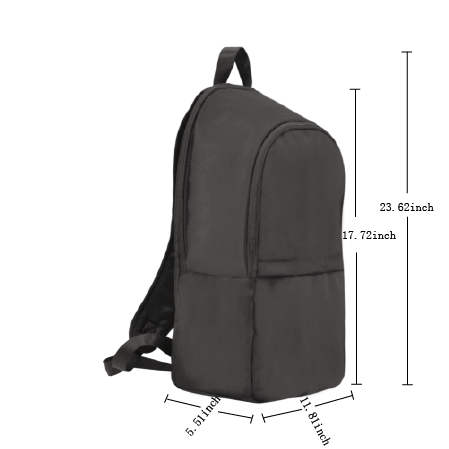 Print your name on a real backpack. Cheer you up or show your love and support for your loved one with your awesome idea. To get started, upload your photo, our design team will work hard to get a perfect cutout of your name from your uploaded text.